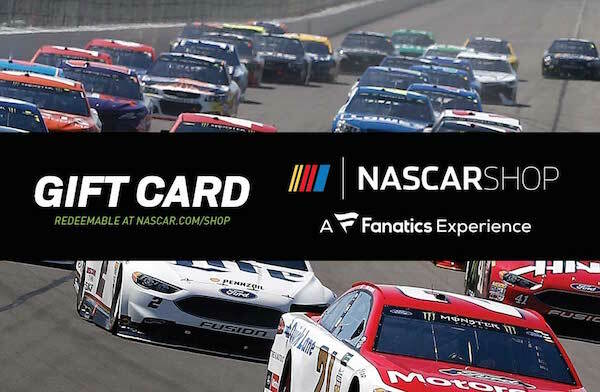 Three lucky winners will win NASCAR gift cards: $400 1st Prize, $150 2nd Prize, $75 3rd Prize. The giveaway is open to residents of US & Canada 18 and over, and ends Sept 8th, 2017. Good luck!